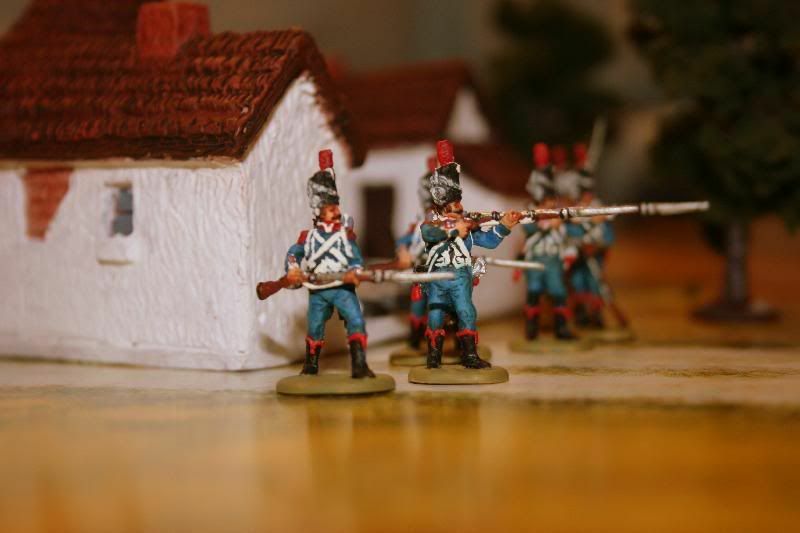 These are some of your best sculptings to date. 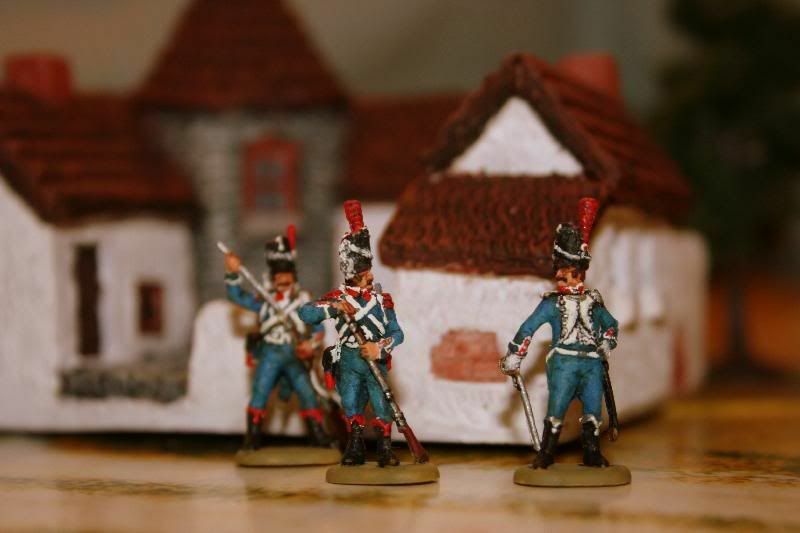 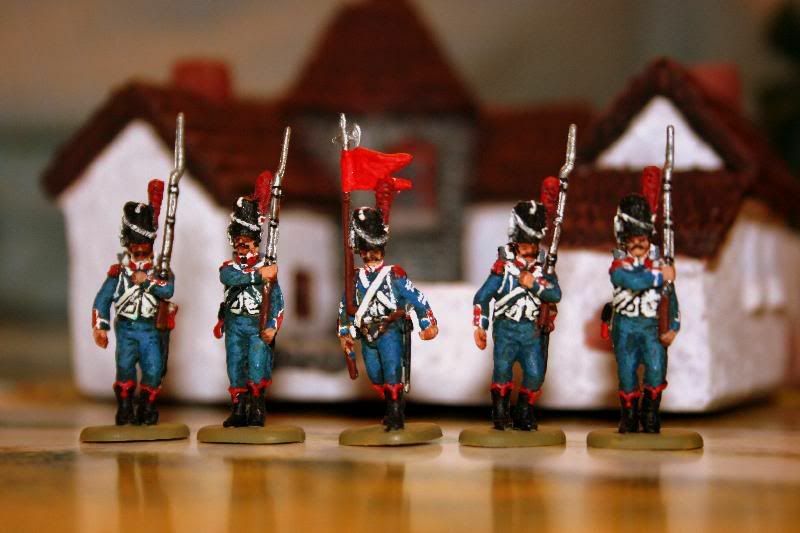 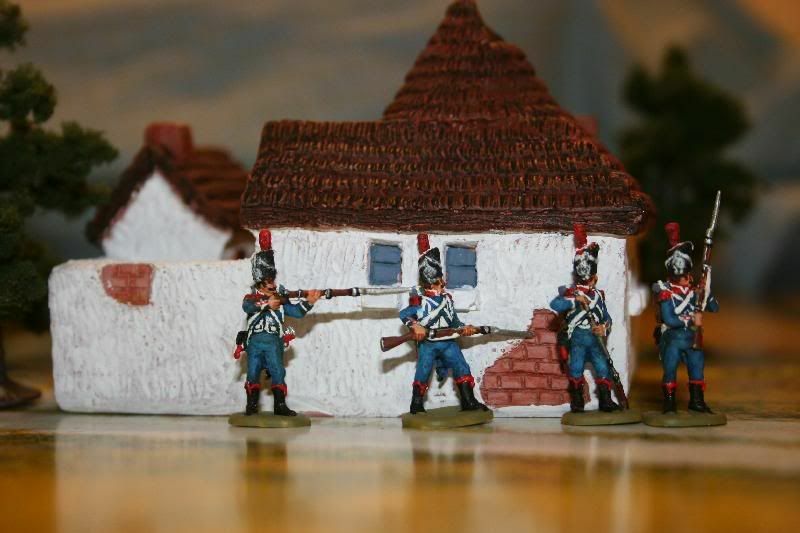 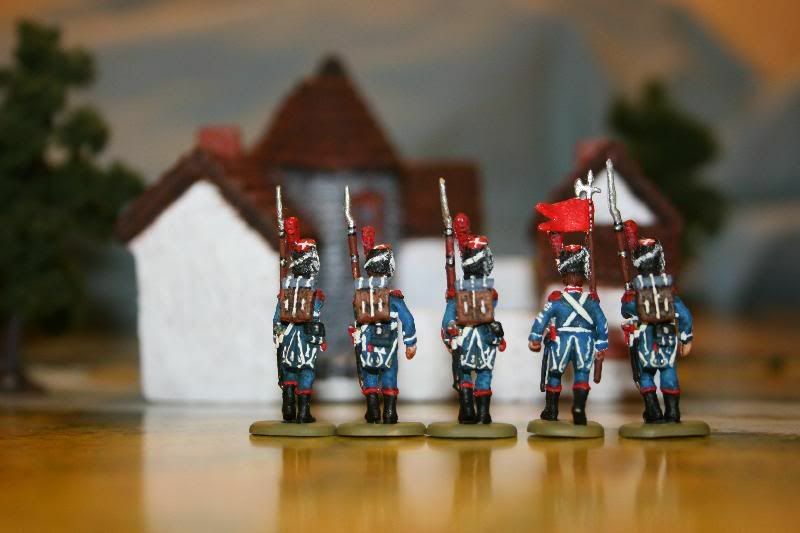 Here are test shots of your French Light Infantry Carabiniers. 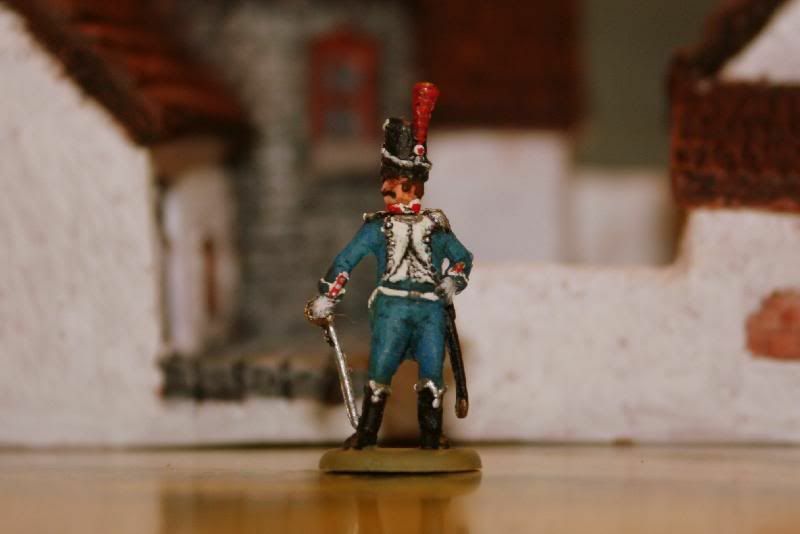 Note: one of the loading figures is from your Voltiguer set with a bearskin head from another manufacturer.